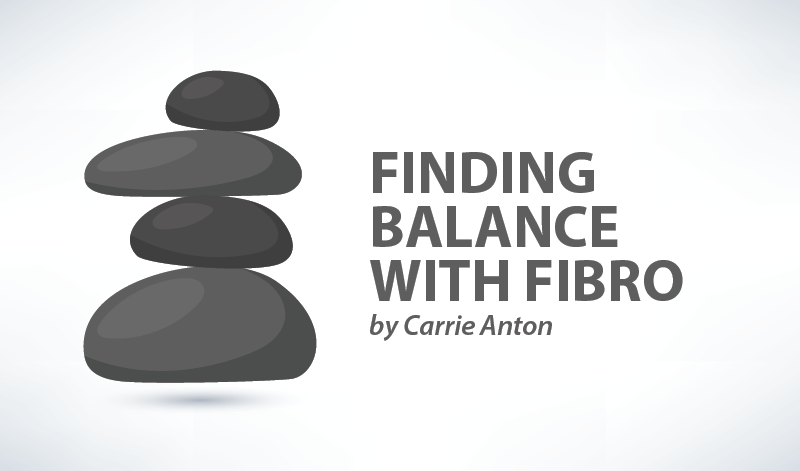 It feels like I spent most of 2017 trying to find ways to deal with fibromyalgia. I began the year in significant pain, feeling hopeless and scared. I honestly didn’t want to end the year the same way. Getting relief from the pain isn’t easy. I’ve tried a lot of different things this year, and I have made some real progress. Following are the top five things that helped me the most in my quest for a pain-free life. Yes, exercise and movement are good for us warriors, but it isn’t easy. Starting slow is important. Listen to your body and don’t overdo it. My physical therapist recommended heated pool therapy. I was skeptical at first, but found I was able to move without pain while underwater. It was a great way to start exercising again without hurting myself. After a few months, I was able to exercise outside of the pool. I’m fairly new to CBD oil, but so far it has been very helpful for withdrawal from gabapentin and in controlling anxiety. It takes time, 30 days or so, to build it up in your system. Don’t give up if it doesn’t work right away. Start with small doses and work your way up gradually. After two weeks of using it three times a day, I noticed a reduction in muscle pain and stiffness, fewer headaches, and more energy. Make sure to buy only from reputable companies and don’t fall for scams. There are a lot out there. CBDOilUsers.com is a great source for everything CBD oil. I stayed away from this for way too long. I haven’t seen my chiropractor in five weeks and I can really tell it’s time for an adjustment. I started off with two adjustments a week, and now after six months, I’m going once every two or three weeks. I love how it makes me feel. I get instant relief. Initially, I suffered from flares after the adjustments, but they became less severe over time and eventually stopped altogether. This is so basic, but so hard to do. Getting a good night’s sleep is almost impossible with FM. Whether it’s restless legs, pain, night sweats, worry, stress, or some other ailment, there are way too many things keeping us from getting those very important Zzz’s. I worked with my primary care physician and nutritionist to find ways to get more restorative sleep. I still have a way to go, but I’m doing significantly better. No more naps, per both my resources. I found that helped immensely. If I skipped my nap, I was able to get seven hours of sleep without waking up a million times in the middle of the night. Since I work full-time outside of the house, I can’t be up all night long. I thought I couldn’t live without naps, but found I actually couldn’t live with them. No more added sugars or alcohol for me. I went sugar-free six months ago and have lost 50 pounds. My pain has decreased significantly. No more brain fog. I have interest in things that used to give me great joy, but had given up due to fibro, such as dancing and going out with friends. Over Thanksgiving, I drove for eight hours, including three hours straight without stopping to get out and stretch. I haven’t been able to do that in years. I was a little stiff the next day, but I made it and I was able to enjoy my visit with family I haven’t seen in more than 10 years. What a difference a year makes! Last year at this time, I was dreading Christmas and felt hopeless about my future. Not this year! Now I truly have hope. I honestly never thought I would feel like this again. I wish all of you a wonderful holiday season! Gentle hugs to all of you fabulous warriors. I wish you health, happiness, and hope for a pain-free future! Note: Fibromyalgia News Today is strictly a news and information website about the disease. It does not provide medical advice, diagnosis, or treatment. This content is not intended to be a substitute for professional medical advice, diagnosis, or treatment. Always seek the advice of your physician or other qualified health provider with any questions you may have regarding a medical condition.